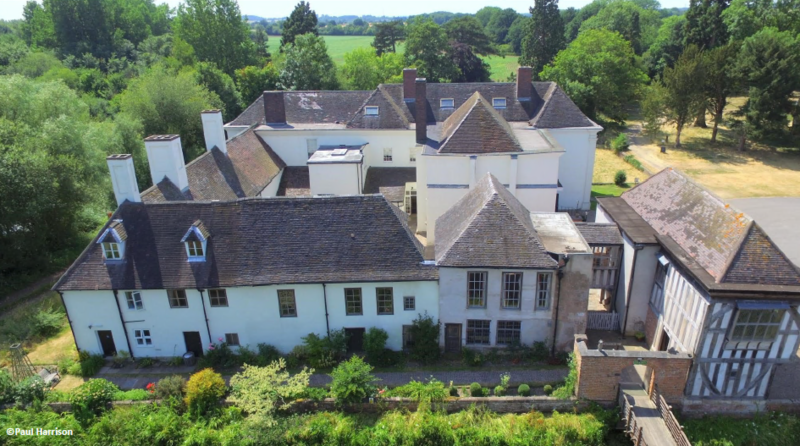 Today, Middleton Hall Trust has received a National Lottery grant of £135,500 for an exciting heritage project, the Master-plan for Middleton Hall & Gardens. Made possible by money raised by National Lottery players, the project focuses on developing a plan for the final stage of the restoration of the site and improvements to the way we share our stories with our visitors. Middleton Hall Trust is a volunteer led organisation that has spent the last 40 years restoring a selection of once derelict historic buildings in the North Warwickshire countryside. Our buildings are an eclectic mix of ages and building styles and sit within our beautiful gardens and next to our wildlife rich Site of Special Scientific Interest. We have managed to achieve a lot in these last 40 years but were struggling to clear the final hurdle on our own. With the help of The National Lottery Heritage Fund we hope to be able to start the final stage in the restoration whilst ensuring that our organisation is able to keep this amazing place open to the public for at least the next 40 years.